Clare were crowned 2019 Munster Senior Hurling League Champions on Sunday. They beat Tipperary 4-19 to 1-18 in the Gaelic Grounds, Limerick. Cathal McInerney, Tony Kelly and Colin Guilfoyle shared the goals as a 10-minute spell just after halt-time put distance between the teams. Clare FM was LIVE! and their coverage was brought to you in association with Matt Waters Clare fruit and veg Market Turnpike road Ennis, and Geraghty’s spar and off licence Turnpike Ennis. 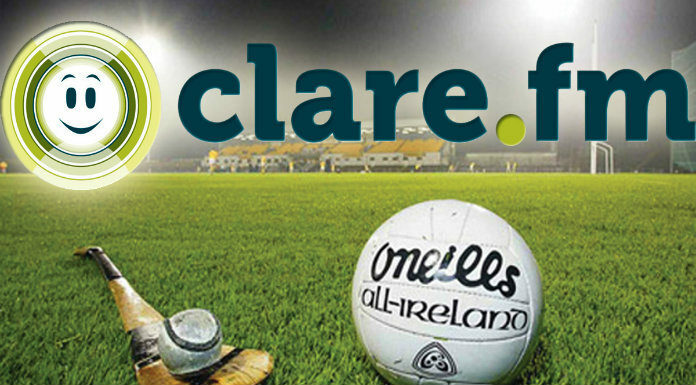 Relive Clare’s first silverware since 2016 with commentators Darren Kelly and Tommy Guilfoyle.